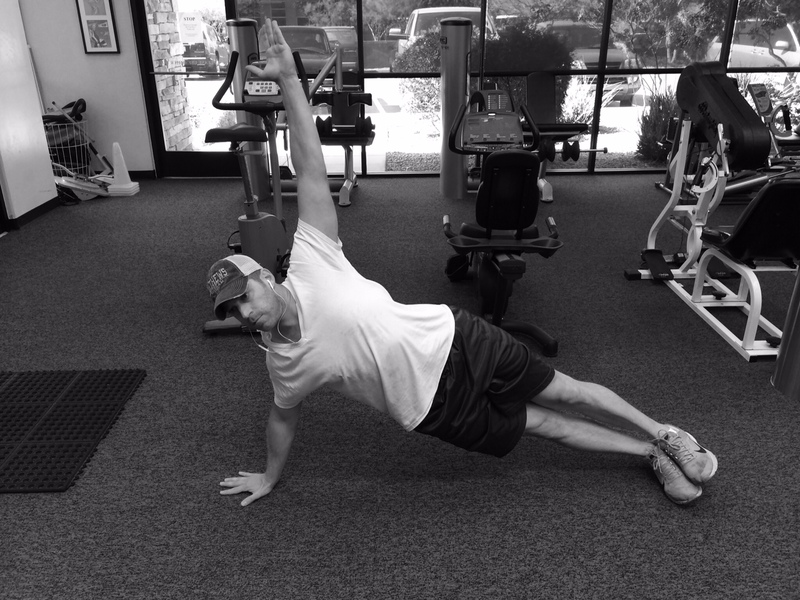 Last little gem to add to your regime… is the Archer’s T Plank.. 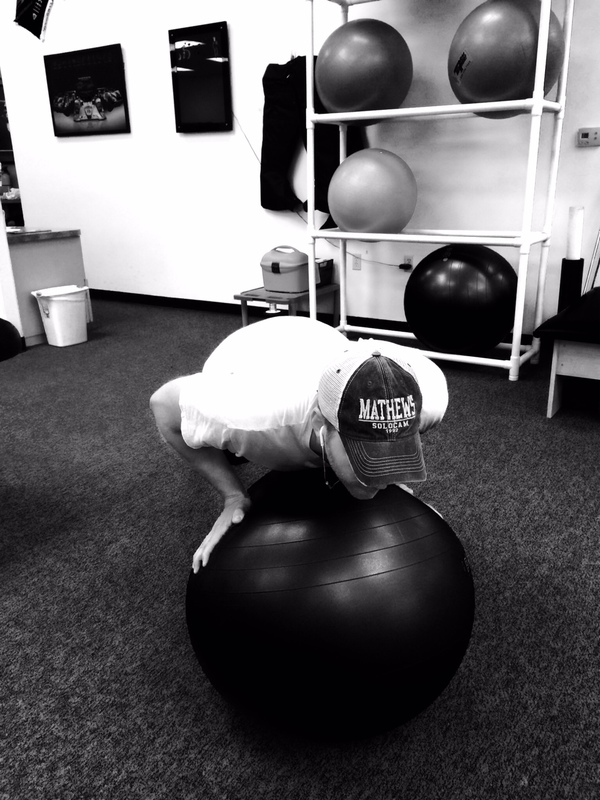 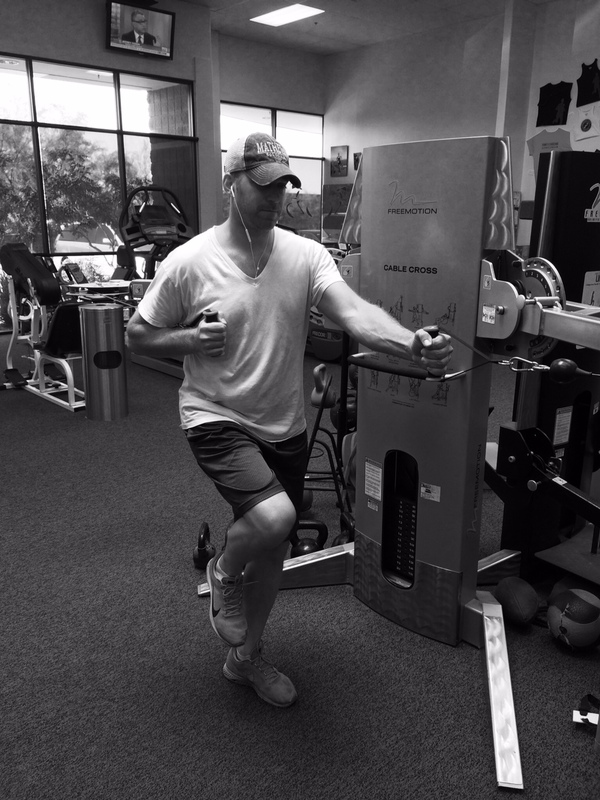 If you want to up your game go see your local Physical Therapist office they may be able to build you a program that will help work on your deficiencies and muscle imbalances….. 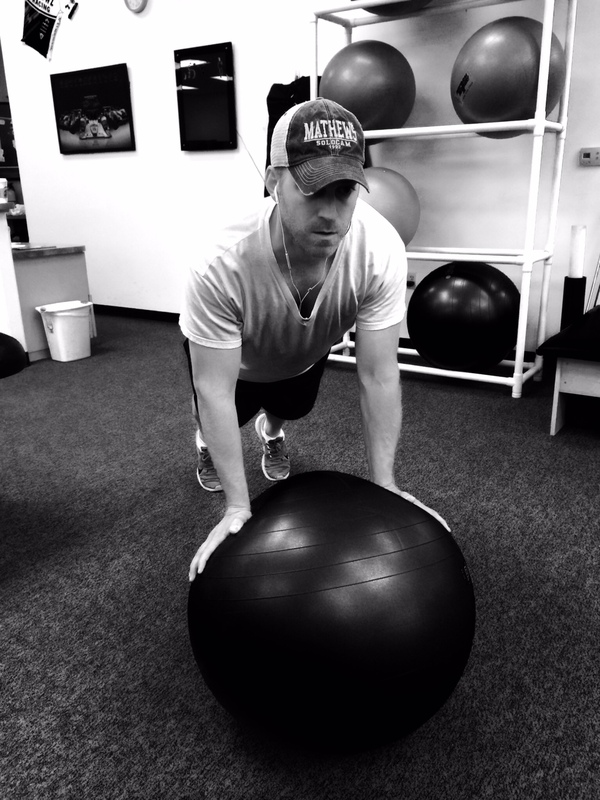 Endurance Rehab in Scottsdale / Mesa / Pheonix AZ evaluated me and designed a sport specific program for me to get me to the next level..